The financial services industry is awash in paperwork. Well-run firms rely heavily on their office and administrative support to keep track of transactions, new accounts, customer requests and the day-to-day operations. Although not always necessary, some support staff do need to be licensed. Starting Oct. 1, 2018, unregistered persons cannot accept an order from a customer. FINRA has said the function of accepting customer orders is not a clerical or ministerial function and therefore registration is required. If the registered person is occasionally unavailable, an unregistered person can transcribe the customer’s order details, but the registered person must contact the customer to confirm them before entering the order. Even if you aren’t accepting customer orders, it’s a good idea to acquire licenses or take the Securities Industry Essentials (SIE) exam, which is the new precursor to licenses such as the Series 7 or 63. It will increase your value to employers and show you are serious about your career in the financial sector. Howard Diamond, chief operating officer and general counsel of Diamond Consultants, a recruiting firm, recently told Financial Advisor IQ that at the moment, most employers aren’t focused on prospects who on their own initiative take the SIE, but they will eventually. When those employers start hiring such prospects, “it will be a boon to the industry” and help the industry quickly identify prospects who have “an aptitude” for financial advising, he predicted. In past decades, many financial industry professionals would start their careers straight out of high school, but now, it’s standard to have a college degree and begin as a sales assistant. Often sales assistants (also known as brokerage clerks) are the first point of contact for a client and well-run practices couldn’t run without them. They take calls from the brokers’ clients, writes up order tickets for stock sales or purchases, compute transfer taxes, track stock price fluctuations, and keep daily records of transactions and holdings and inputs the data. This allows the broker to concentrate on selling and watching the market. Savvy sales assistants become licensed so they may call brokers’ clients and advise them of recommendations on specific investments. Plus it’s the first step to becoming a stockbroker. According to a survey of sales assistants by Registered Rep magazine, 71 percent of sales assistants who work at wirehouses and 83 percent who work at regional broker/dealers say clients rely on them for many different needs and over three-quarters say their bosses trust them to complete work without supervision and to take initiative. 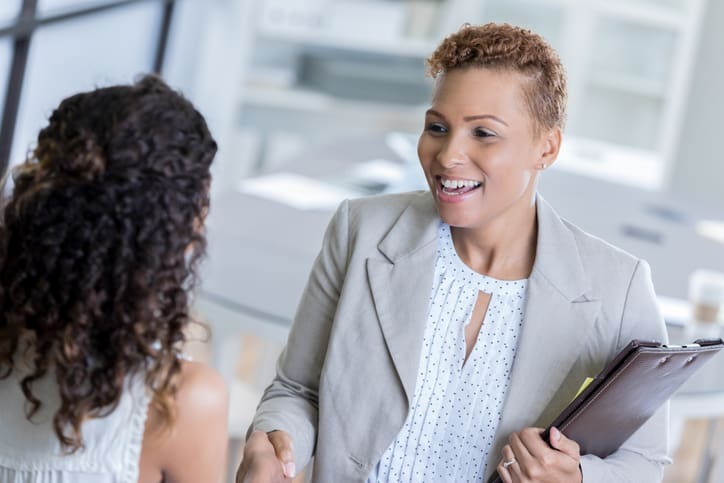 Since they are such an integral part of a firm, advisors are investing in their sales assistants by helping them obtain licenses and running professional development programs for them. The Bureau of Labor Statistics reported there were about 59,000 brokerage clerks in 2017 making a mean annual wage of $52,850. However, as sales assistants get licensed, take on more responsibilities and handle more complex tasks, the pay increases and may include bonuses. So, taking the SIE can be a great first step to starting your financial career.